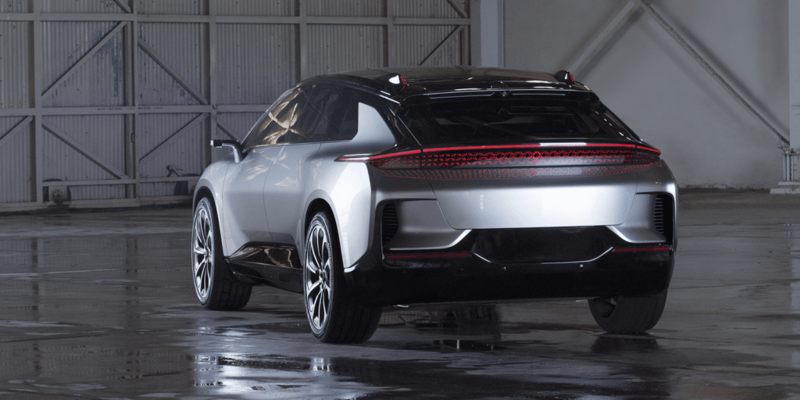 The rumors concerning the new investor behind Faraday Future have taken a new turn, as reports have stated that an investor from Hong Kong is looking to invest not the $1.5 billion initially discussed, but instead looking at $2 billion. In return, the investor would receive 45% of the shares of Faraday Futures. The first first payment of 550 million dollars has also already been received by CEO Jia Yueting. This is also fits the earlier reports from February. As the South China Morning Post reports, a company named Shi Ying, which has its seat in the British Virgin Isles, and is run by the Hong Kong businessman Chiu Tao. He is said to have close contact with property magnates such as Hui Ja-yan, the head of China’s largest real estate developer Evergrande Group and Lau Luen-hung, a major stakeholder in Chinese Estate Holdings. Should the rumors prove true, Jia Yueting would hold 33% of the shares in future, with the other 22% going to management. Faraday themselves had recently made headlines when they had assured suppliers in a meeting that their electric SUV FF 91 would be market ready this year. The FF 91 will be the first serial model by the Chinese-American manufacturer. The vehicle is designed for autonomous driving and will have a performance of up to 783 kW with four-wheel drive and a range of 700 km. It was initially introduced at the CES 2017, after which Faraday had been plagued by a series of negative headlines regarding financial and legal troubles until the investment was announced. CEO Jia Yueting is blacklisted for his debts in China and has been living in the USA for some time.